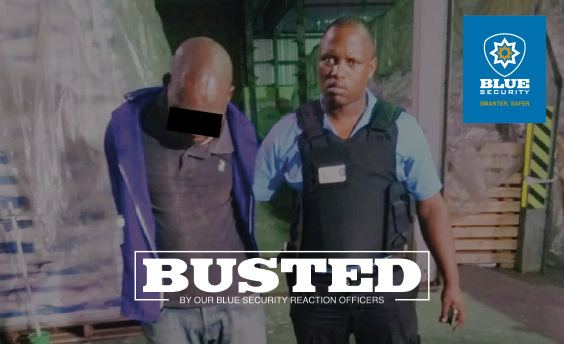 Blue Security armed response officers arrested a robber who ambushed two women outside a Glen Anil property in the early hours of yesterday morning. Watch the CCTV footage of one of the woman fighting back against the attacker below. 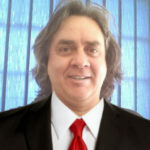 Blue Security community and media liaison officer Andreas Mathios said two young women had just returned home after a night out with friends when a gang of three robbers that had been lying in wait ambushed them. The incident occurred at around 12.05am. 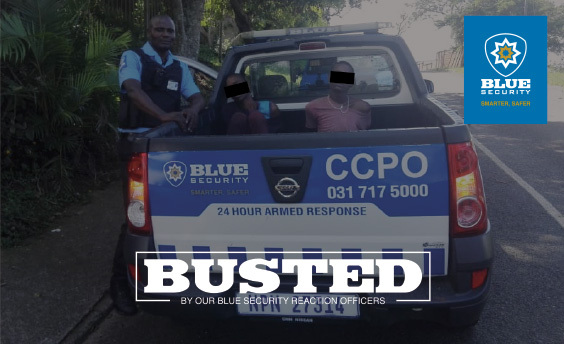 “The young women alighted from a metered taxi outside the gate of the property and just as the driver drove off, the suspects jumped out of the bush across the road and demanded cellphones and cash,” Mathios said. “One of the women screamed for help as a suspect lunged towards her friend and ripped her gold chain from her neck. A second suspect took her cellphone and they fled back into the bush,” Mathios said. “One of our officers responded to the scene and arrested one of the suspects who was finding hiding in the bush. The other two suspects managed to get away,” Mathios said. Greenwood Park SAPS attended the scene of the crime.